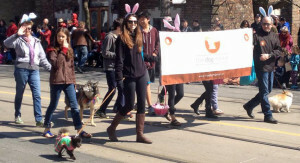 What is the biggest difference between The Dog Market and other pet stores in Toronto and the surrounding area? We think it’s our stake in the continued success and close-knit feeling of the community we work and live in. 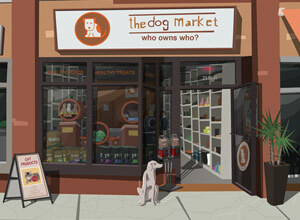 We are one of the very few pet stores owned and operated entirely by residents of the community. 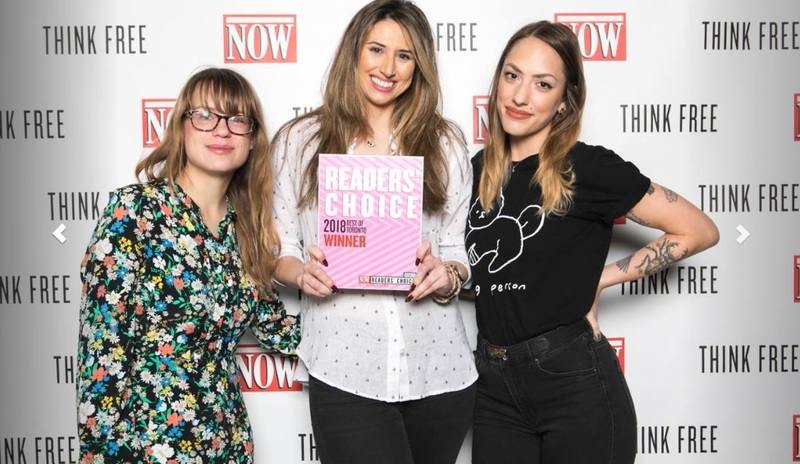 We just picked up our 4th win for Best Pet Store in NOW Magazine’s Best of Toronto 2018 Readers’ Choice poll. Thanks to the support of our local community we’ve now won 4 years in a row! Thanks to everybody who supported us. It means so much to know our community appreciates the extra effort we put into the everyday service we provide. It’s been a great couple years, and we know it will continue! The Toronto Waterfront Marathon, a chance to get out every year and show your community what you’re made of! Beaches International Jazz Festival – Now celebrating its 24th anniversary, the festival has blossomed into a 10-day event that attracts millions of fans and makes a major contribution to promoting Canadian jazz excellence in Toronto and on the world stage. Whatever the event might be, we’re eager to get out and spend time in our community getting to know the people we serve and how we can improve our services and offerings. While dogs outnumber cats across the city of Toronto almost at a ratio of 2-1, we are not going to leave the kitties out in the cold. We’re cat owners too, and we provide all the great services and stock all the high quality products needed to make their lives a little more comfortable. 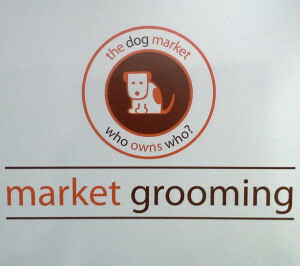 Our wonderful and talented groomers specialize in breed specific cuts, such as Poodle or Schnauzer cuts. Our groomers have years of experience and are also highly trained in cat grooming. They do an amazing job and make sure your pet is always looking their best. 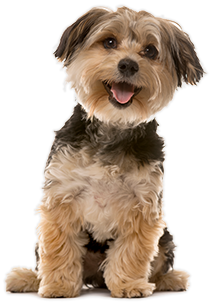 Our obedience program is operated by Dorothy at Mother Knows Best Obedience School and is one of the most successful holistic style programs in Canada, adhering to Canadian Kennel Club standards regardless of breed. Take a few minutes to learn more about what we sell by browsing our dog catalogue of products & cat catalogue of products or come by our shop today.